The CCPA is dedicated to providing a safe and friendly meeting place for the community, a place for appreciation of the arts for all ages and income levels, and a training ground for new generations. Local, regional, national and international acts frequently grace the state, and the Hall prides itself on the diversity. 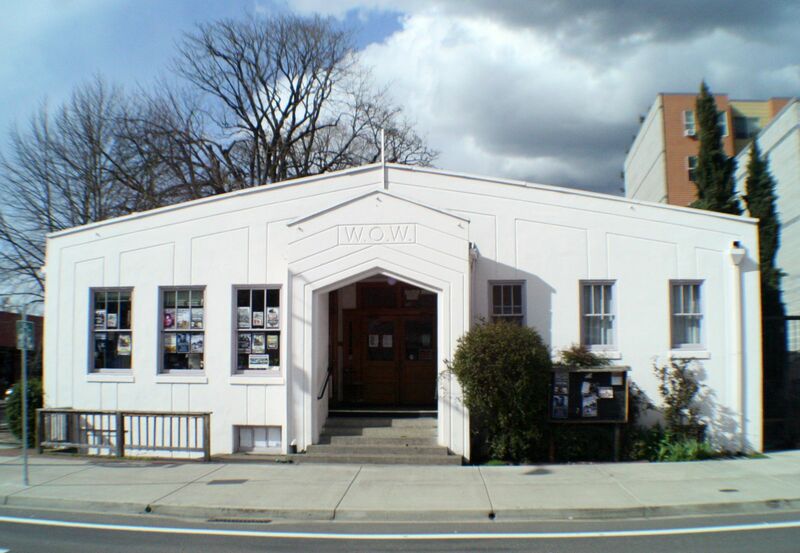 Many artists have released works recorded at the W.O.W. Hall. The CCPA is committed to providing arts for all ages. In a community that lacks recreational opportunities for youth, the CCPA not only provides space for young adults, teenagers and kids to enjoy live concerts, it actively involves youth in planning, promoting, performing at and staffing shows.